Online casinos offer various incentives that are geared towards attracting new gamers and retaining the existing ones. Bonuses can prove to be a major determinant of why gamblers decide to play on a particular online casino. These bonuses come in different types and each one possesses unique conditions and advantages. It is important to understand the terms and conditions of the bonuses before accepting any of them. The following are common casino bonuses you are likely to find on the website’s promotion page. This bonus allows a player to play at no cost. It entails the casino giving free money to the player and enabling them to gamble without making a cash deposit. 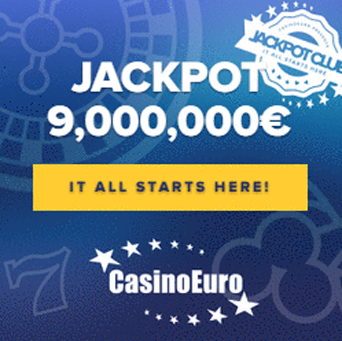 All you need to do is open a player account with the no-deposit bonus casino. Generally, the money is deposited into your account automatically, although some casinos may require a confirmation and verification of your account through e-mail or credit card information. Majority of these bonuses range between 10 to 100 dollars depending on the online casino and are usually offered for playing video poker or slot machines. 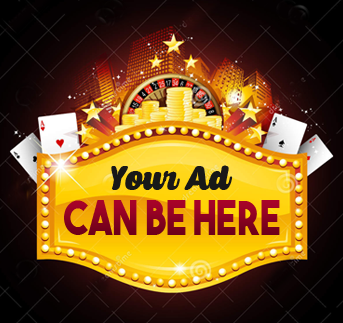 While the majority of the bonuses provided by casinos are intended to publicize the gaming platform, the actual promotion bonus is at times offered as free play casinos. This bonus is usually offered by a freshly launched casino for a certain period of time. By doing this, the online casino gains permanently registered members and gets them acquainted with the essential aspects of the casino. Players who are already signed in to the gambling site are also rewarded every time they make a money deposit into their account. These bonuses are usually given either weekly or monthly and will range from 25-50%. Online casinos have this incentive to maintain their existing members. For instance, you can unlock the rewarding casino room bonus without needing a special casino room bonus codes or vouchers. 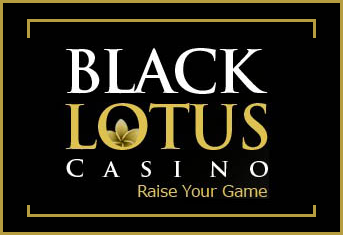 Casinos also reward new players through sign up or welcome bonuses. These are offered as matching bonuses depending on the amount of money deposited by the new gamer. In most cases, casinos will give an equivalent of 100 to 200 percent for the initial deposit, but some can go higher to lure new players. These bonuses have maximum and minimum deposit limits and players have to deposit at least the minimum limit to qualify for the bonuses. Sometimes casinos will reimburse part of your losses in the form of a cash-back bonus. This usually comes during a particular period of play and may range from 5 to 15 percent. The higher the number of losses, the more you will get in cash-back bonuses. Even though getting more of these bonuses means you are on a losing streak, it still remains an attractive incentive by online casinos. Apart from the sign-up bonus, you can still be rewarded further by referring the online casino to other fans of online gambling. If any of these people end up registering with the gambling site, the casino then offers you a referral bonus for the added member as a thank you gesture.